The popularity of non-gmo oil ingredients has exploded in the last few years, and no matter what industry you’re in, consumers are demanding healthier, non-gmo options. Today’s natural food market is changing quickly. Whole Food Market is requiring all vendors to eliminate or label GMOs in their products by 2018. There are currently bills on the docket of 30+ state legislatures that would mandate GMO labeling if passed. It’s probable that labeling laws will change at some point soon. Is your company prepared? 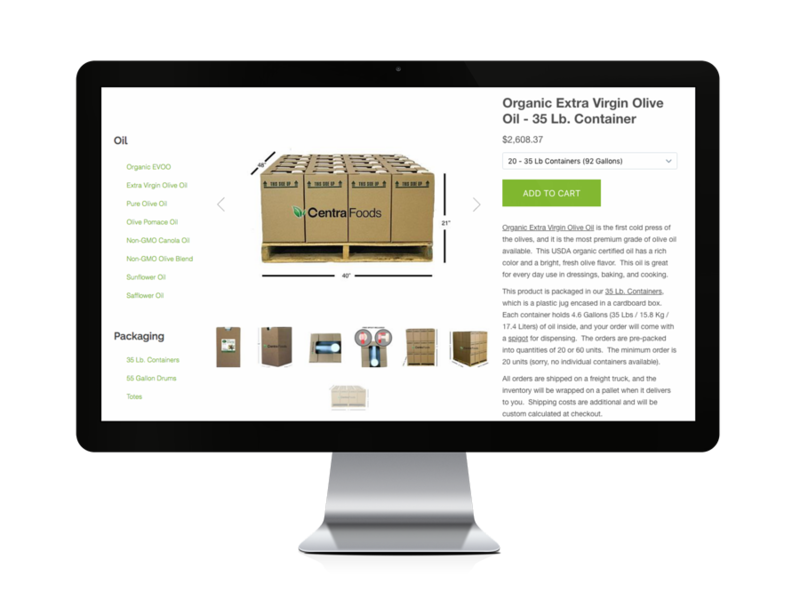 We have experience working with food manufacturers who are getting their products Non-GMO Project Verified™, and we can help you through the oil research and sourcing process. We can also provide all of the QA documentation you will need to get your oil ingredients approved.